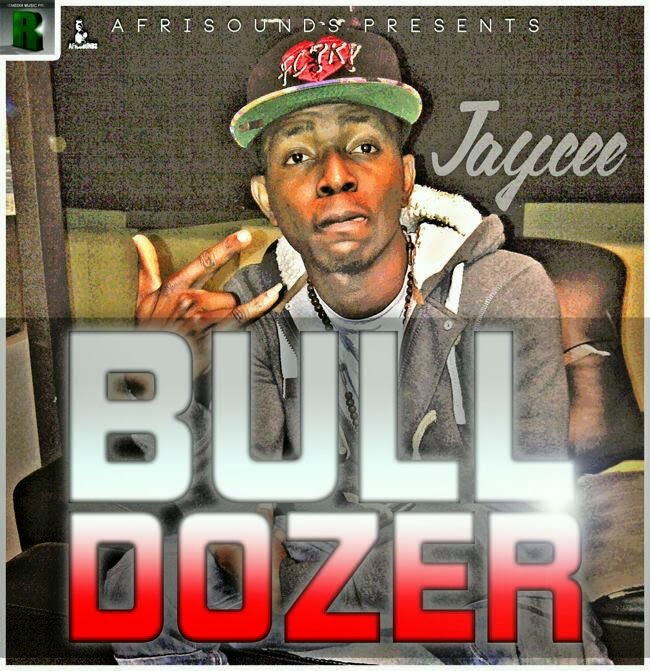 Afrisounds and Remedix Music are proud to present the latest single ‘Bulldozer’ from their artist Jaycee. Currently based in the UK, the Nigerian artist unveils the viral video to his new song ‘Bulldozer’. Jaycee is a singer-songwriter and entertainer in the Afrobeats industry, and plans to plant his feet well in the UK Afrobeats scene and the whole African market. Watch the viral video to ‘Bulldozer’ by Jaycee below. Will you be adding this song to your Afrobeats playlist anytime soon?